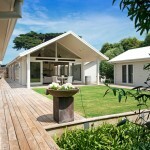 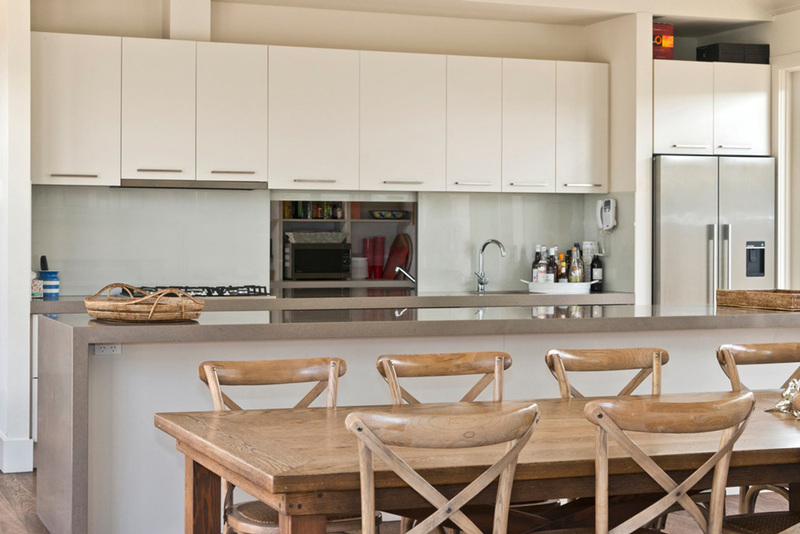 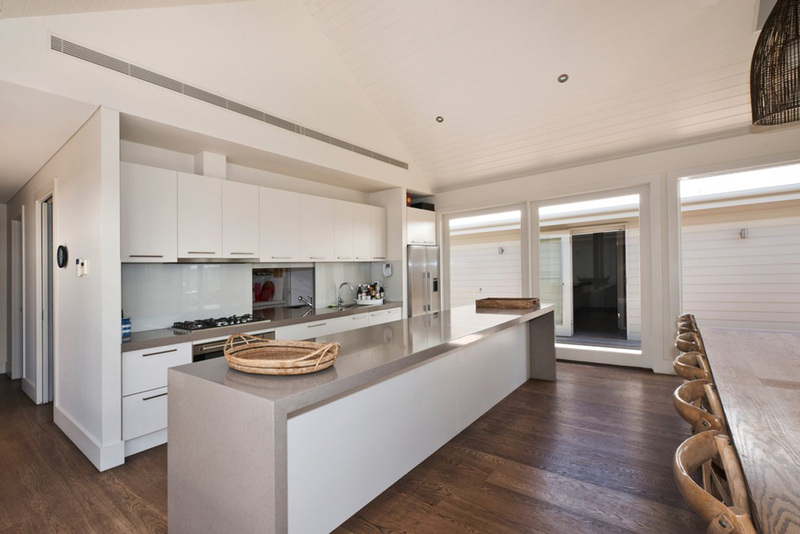 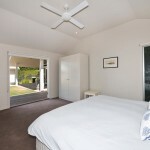 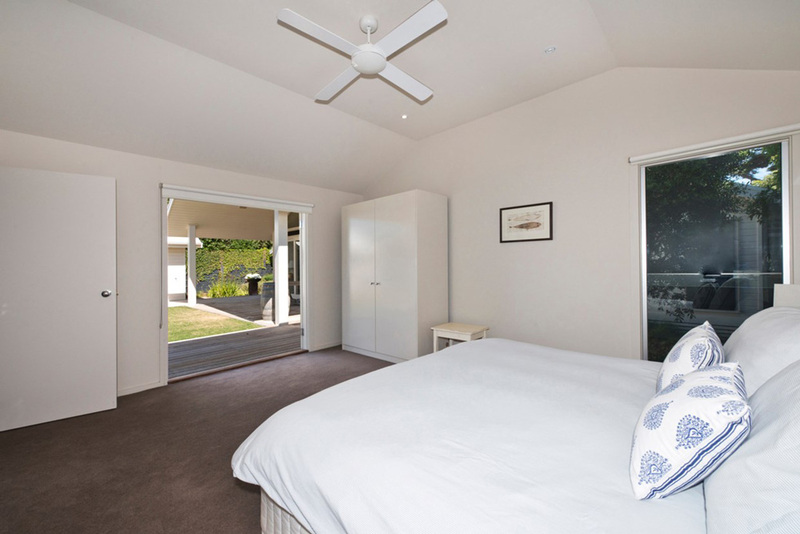 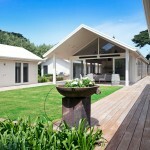 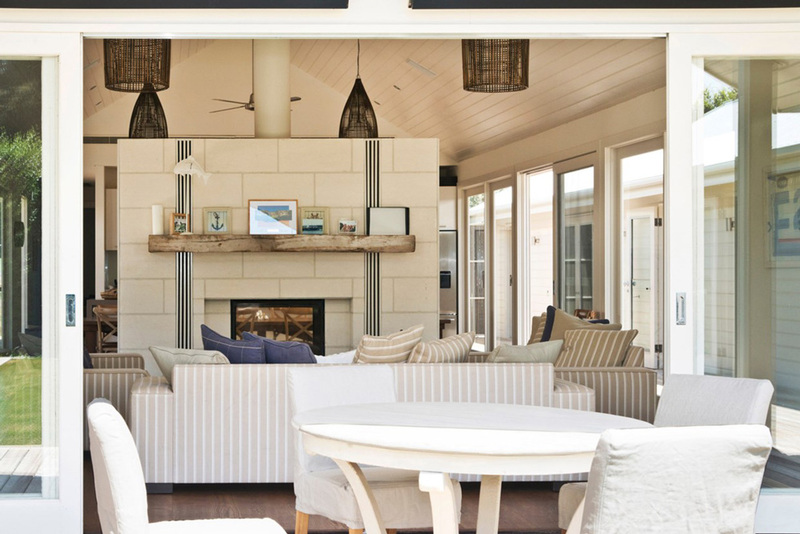 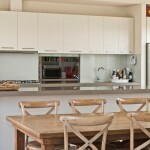 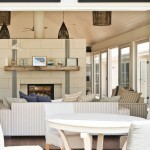 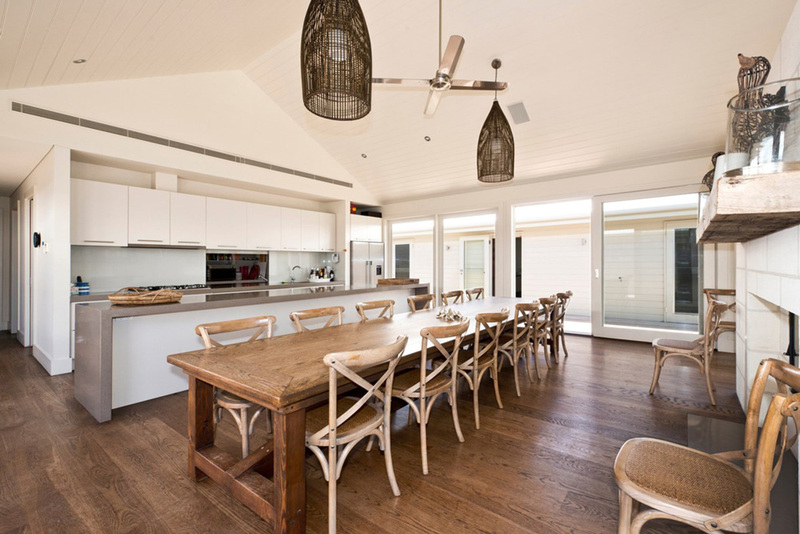 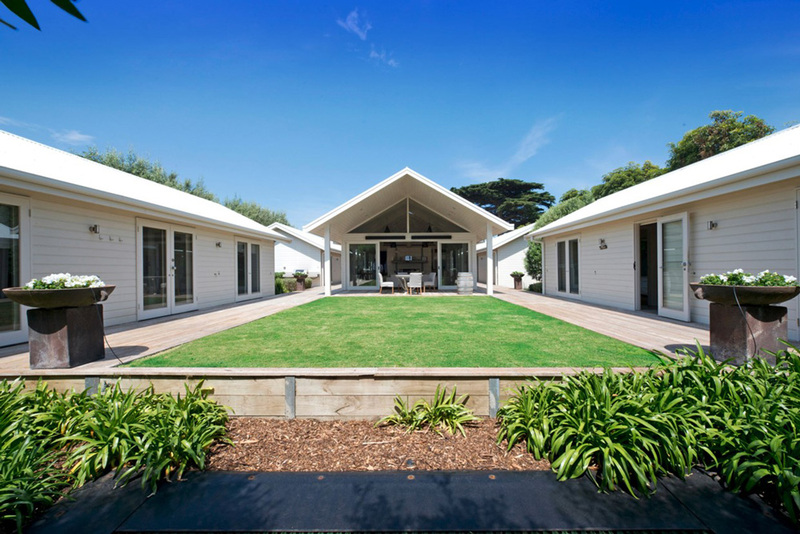 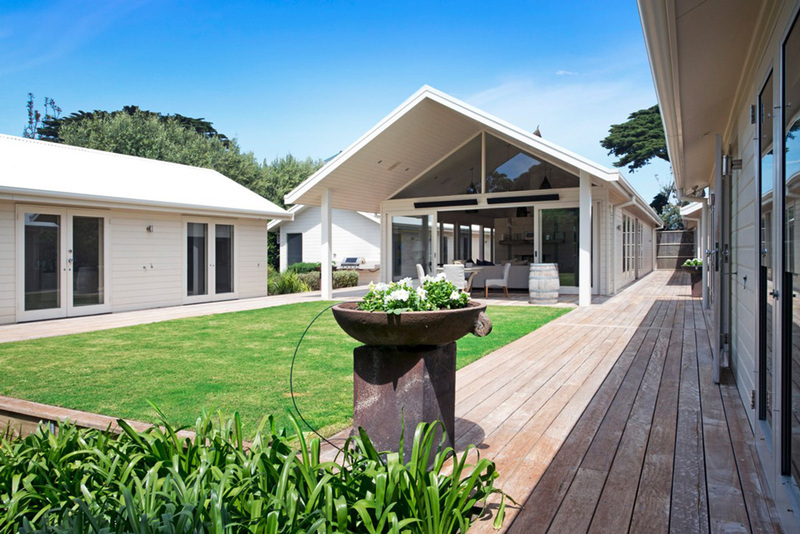 Architecturally designed by Ashley Lochhead Architects this beach house caters for extended family accommodation. 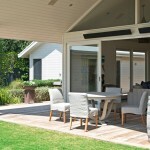 Four individual pavilions are located around central living and dining areas. 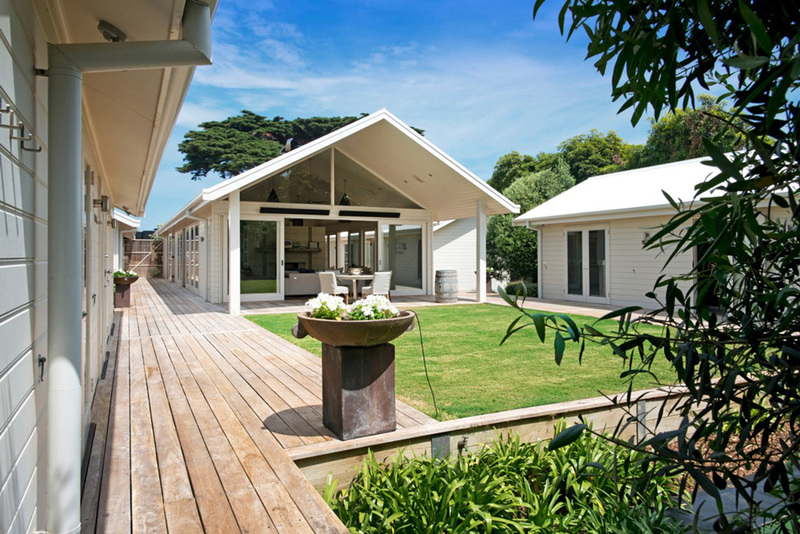 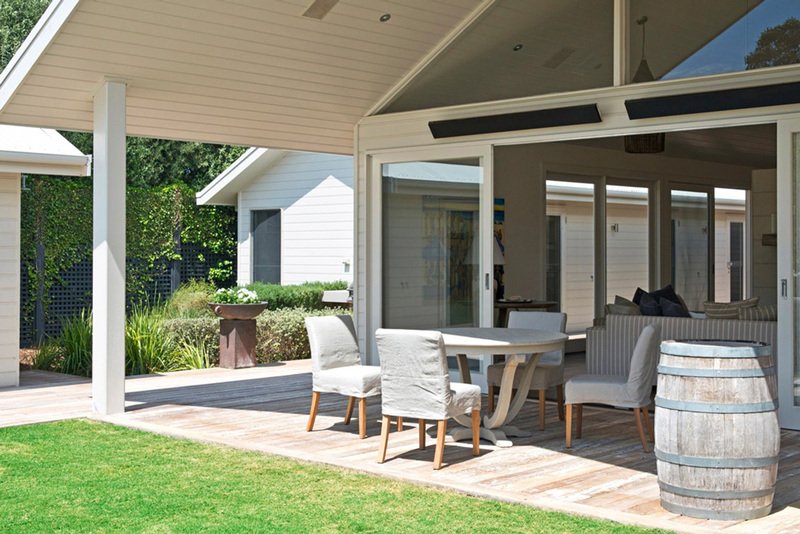 Local limestone feature walls and extensive use of spotted gum decking are showcased in soft landscaped areas.